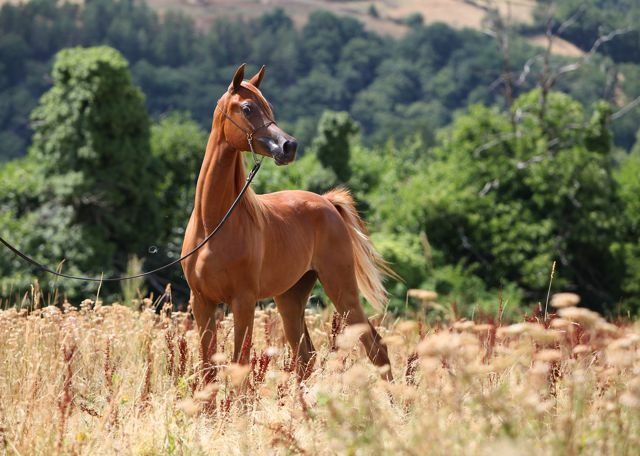 Equus Arabians Spain » Essence of Marwan E.A. – Mother of “Triple Crown” EXCALIBUR E.A. EXCALIBUR E.A. grey S 2011 SHANGHAI E.A. ZEUS E.A. grey S 2014 SHANGHAI E.A.